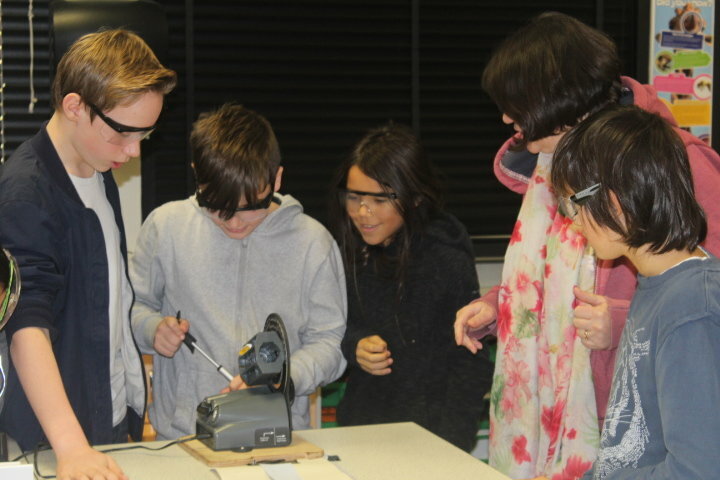 On Wednesday 11 December as part of a Key Stage Three Day for Years 7,8 and 9 we held a number of subject-led activities for students which included a trip to Tate Modern and a DNA science day. 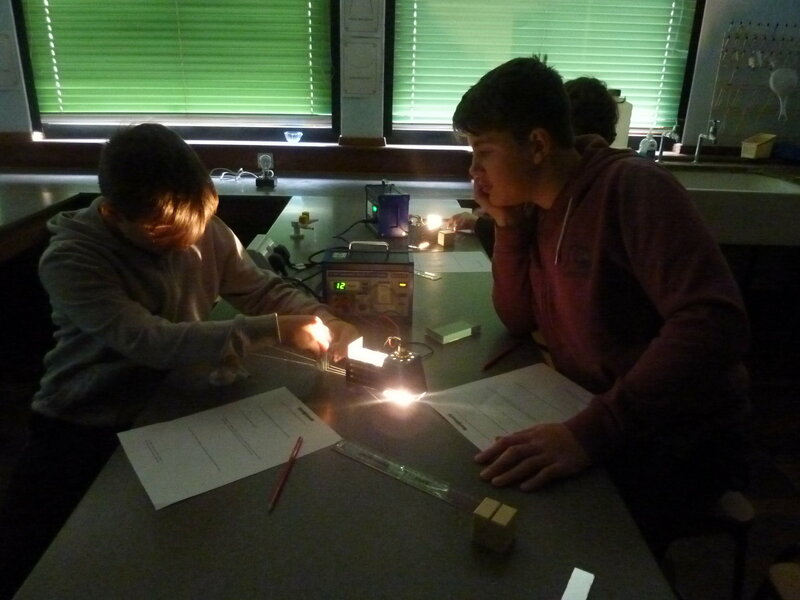 Three science workshops were held by staff to highlight the practical skills required for DNA extraction, flame testing of elements, and investigating light. 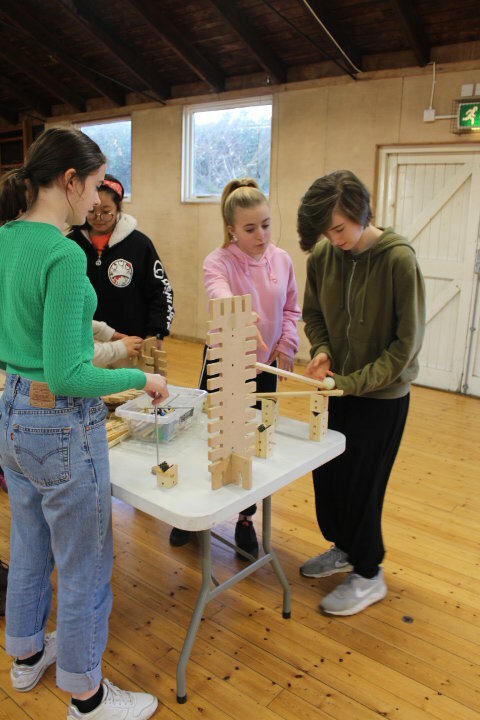 The Cambridge Science Centre were invited in to run Chain Reaction workshops – where students learnt about forces and energy by working together to build a joined up chain of crazy contraptions, and GO Ballistic – where groups collaborated to fire projectiles – working out angles, distances and trajectories to make sure their cannonball landed on target.